Horace Magee was born in Philadelphia on November 29, 1846, the son of James Magee and Caroline A. Kneass. James Magee first owned a saddlery firm trading through New Orleans, and then became an incorporator and director of the Pennsylvania Railroad. His coal, iron, and urban transportation activities included the founding of Jeanette, a company town near Pittsburgh. 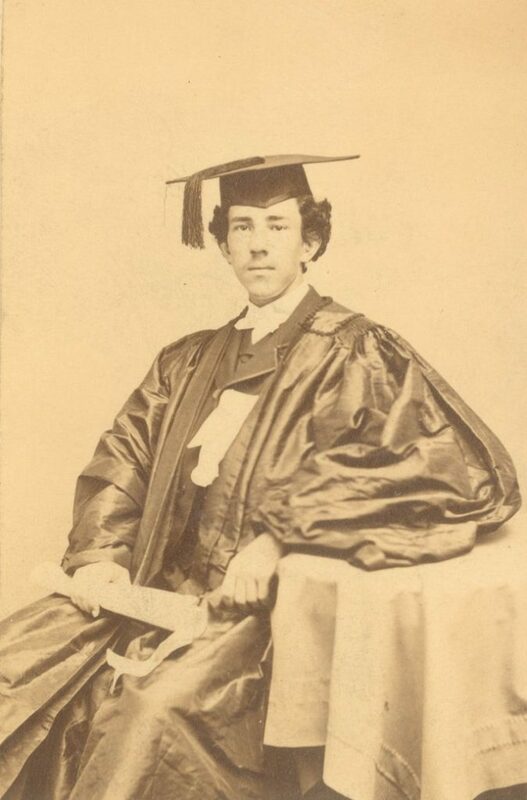 Horace Magee entered the University in 1861 as member of the Class of 1865. During his years in the College, he was a member of the Philomathean Society and the Delta Psi fraternity, but he was best-known as one of Philadelphia’s best cricket players. 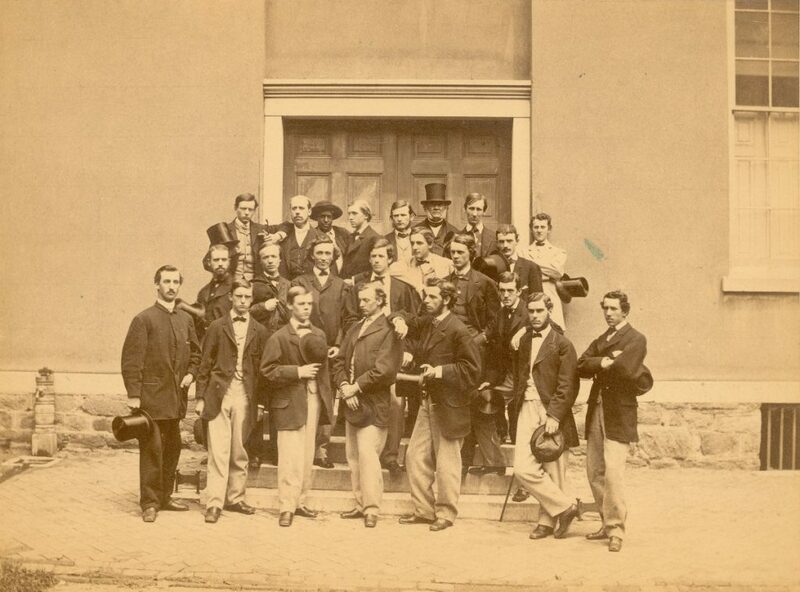 After playing as a member of his sophomore class cricket team, Morgan became the star player on Penn’s 1864 University Eleven and a key player in Penn’s first intercollegiate athletic event, a cricket match with Haverford College. In his senior year he was captain of the 1865 University Eleven. After graduation, Magee read law in the office of George W. Biddle in Philadelphia, but his family’s business activities and his own interests led him in a different professional direction. He served as director of the Westmoreland Coal Company, and also had an interest in many other business ventures including the various urban railways, the Chambers and Magee Glass Company and the Bethlehem Steel Company. He was a member of many organizations, including the Sons of the Revolution, the Colonial Society of America, and the Art Club. Magee’s interest in cricket continued after his college years. He was a member of both the Philadelphia and the Germantown Cricket Clubs. In 1874 he was one of three players from the Philadelphia Cricket Club selected to play on the “Philadelphia 12” in the first Halifax Cup tournament. Philadelphia won both their matches in this tournament involving teams from America, Canada, and England. The Halifax Cup became an annual event which continued until 1926. Horace Magee died in Philadelphia on January 4, 1912. A brother, James R. Magee (Haverford, Class of 1860) provided $300,000 in his will to the University as a memorial to his brothers Horace and Frank H. Magee, A.B. 1876, LL.D. A sister, Fannie, gave $5,000 to the Hospital of the University of Pennsylvania for each brother in her will.